This section provides a directory of conventional language schools, listed by country. The directory page for each country will be written in both the native language and English as the site grows. To have your school listed in our directories, submit your details using the submit button at the bottom of this page. 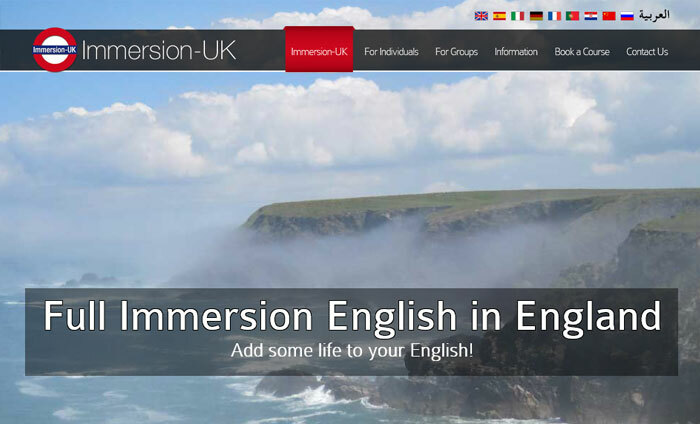 The Immersion-UK group provide full immersion residential ESL English courses with a difference. Every student shares their accommodation with their teachers for the entire course duration! 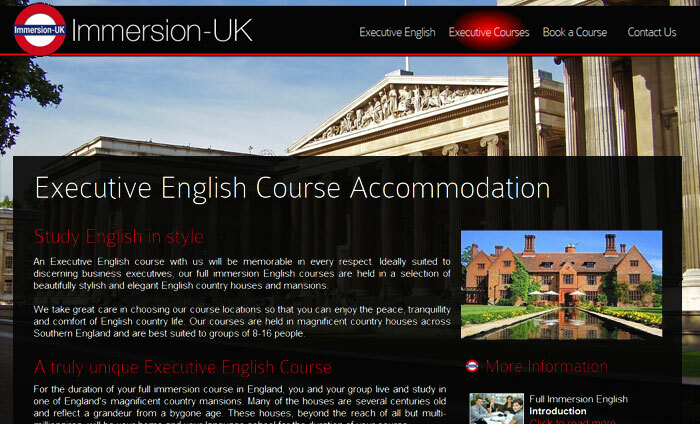 UK-Immersion provide specialist and private full-immersion residential English courses for executives, with courses and accommodation in English Country Mansions. Keston Languages provide full-immersion English courses in the South and South West of England, where students can relax and study in the peaceful English countryside. 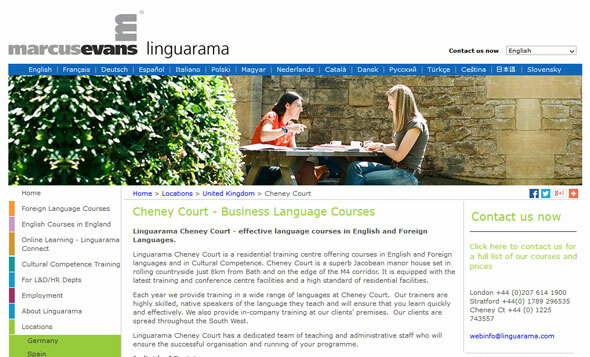 Part of Linguarama, the Cheney Court centre is a residential training centre offering courses in English and Foreign languages in a superb Jacobean manor house near Bath in Somerset. Hit the button to submit the details of your language school for inclusion here.